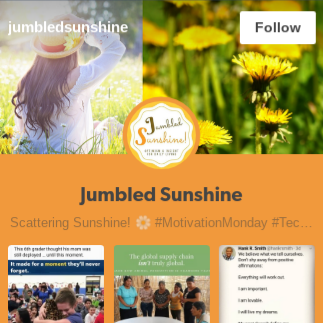 Jumbled Sunshine: Today's Habit of Health: Hydration! It's #WellnessWednesday and today's Habit of Health focus is HYDRATION! 💦💦💦 How much water do you drink every day? When asked this question, many people say, "Not enough." But what is enough? There are many recommendations from various sources, so you need to be sure and check with your health care provider for personal recommendations, especially if you are on any medications or have health issues that could affect the amount you should drink. 👩‍⚕️ However, for most healthy adults, 64 oz is the generally recognized recommended amount. 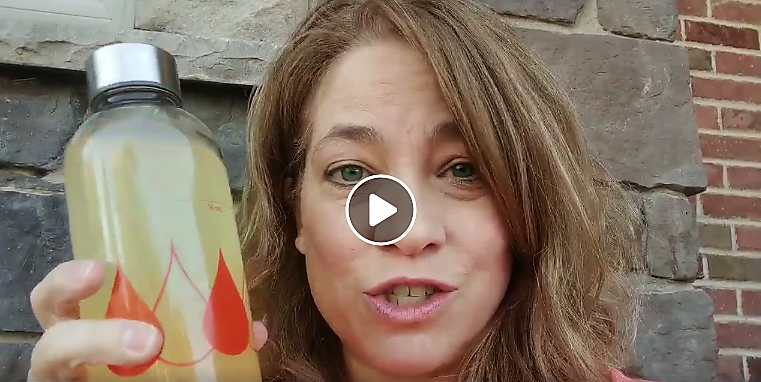 Today's video talks about Optavia's new "Purposeful Hydration" products that can help cue you when to hydrate and give you added nutritional benefits along the way! But whatever you drink to meet your hydration goals, I challenge you to pay closer attention this week, and make sure you are taking care of your body by drinking enough water! Diet or Health? Which are you focused on?